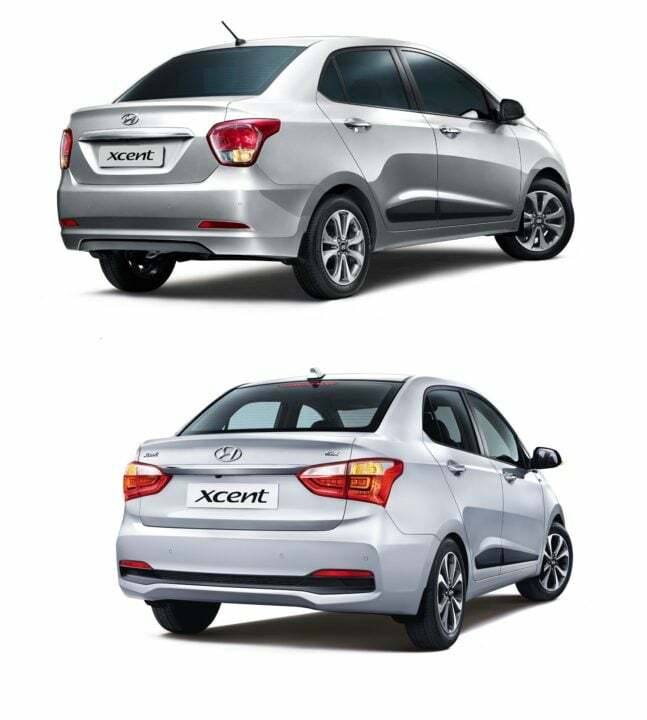 Stay tuned to Car Blog India for more posts like the Hyundai Xcent Old vs New Comparison we have here. 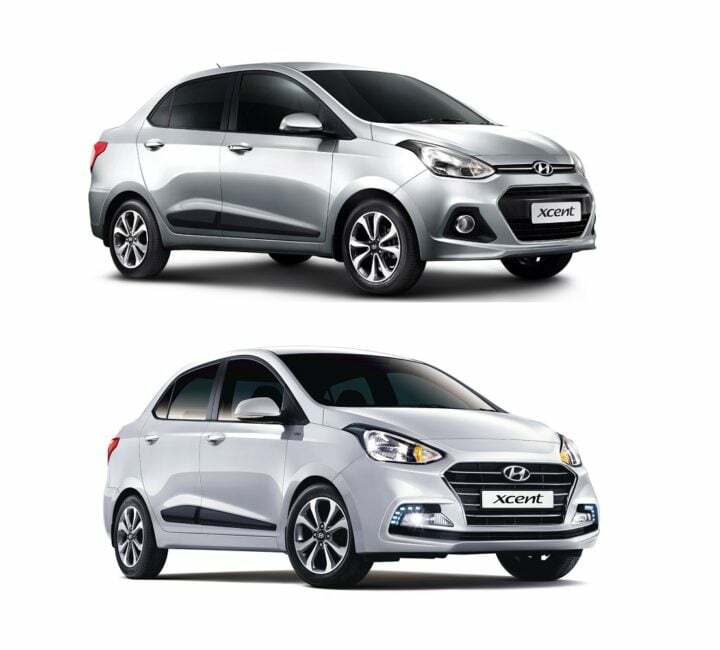 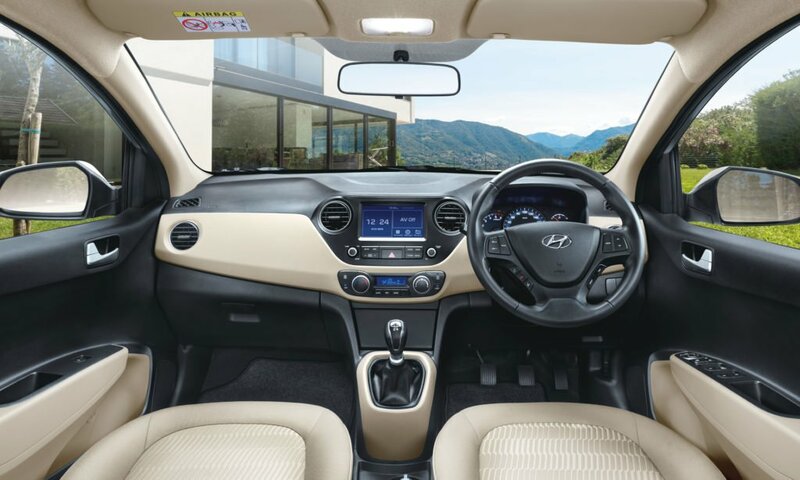 Also, what do you say about our Hyundai Xcent Old vs New Comparison? 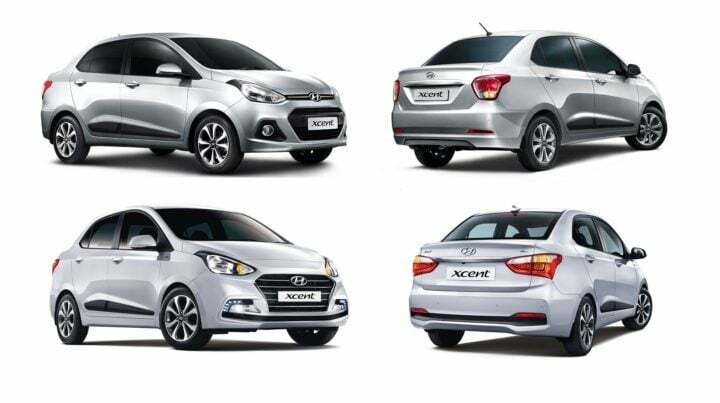 Do share your views by commenting below.